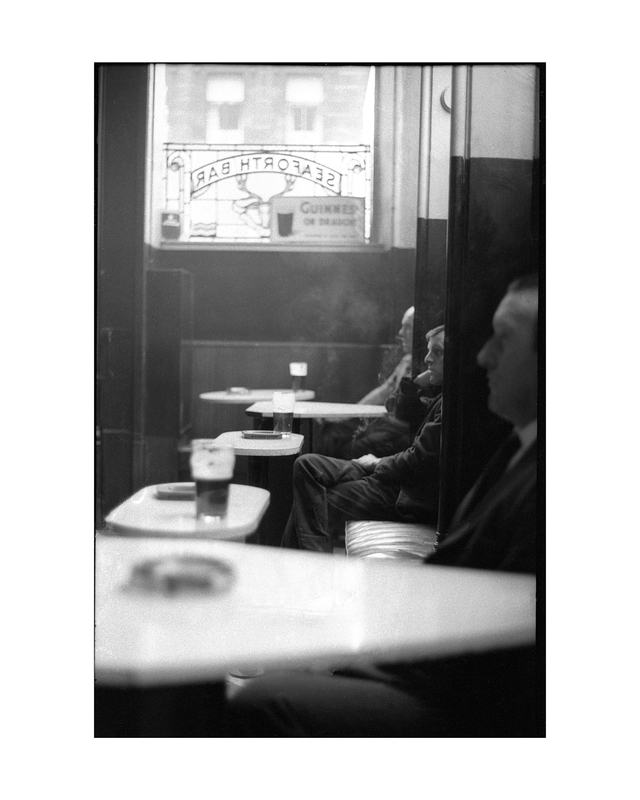 Street Level Photoworks are pleased to offer two exclusive limited edition prints by Steven Berkoff, printed on the occasion of his exhibition 'Gorbals 1966'. These beautiful Silver Gelatin prints capture an iconic part of Glasgow from a bygone era! 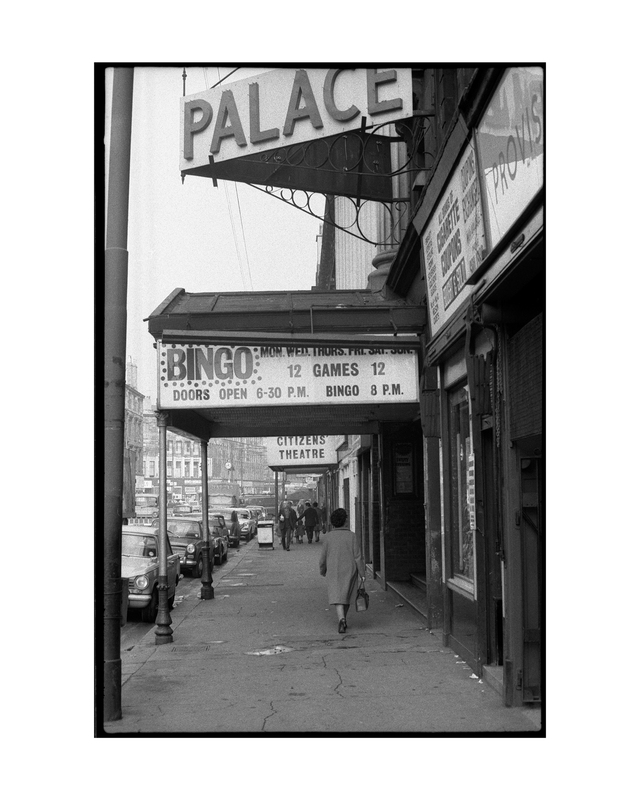 These images were taken from a previously never before seen body of work that Berkoff made in the the Autumn of 1966 when he was an actor with The Citizens Theatre. In the days he had off from acting, he would be out exploring with his camera, using that time to photograph the environment around The Citizens. 'Three Men, Three Pints' is in a limited edition of 20 and printed by Master Printer Robin Bell. Each print is signed and numbered and comes with a Certificate of Authenticity. This print is available from £50 per month interest free with Own Art - For more information or to purchase through Own art please call 0141 552 2151 or visit the gallery.